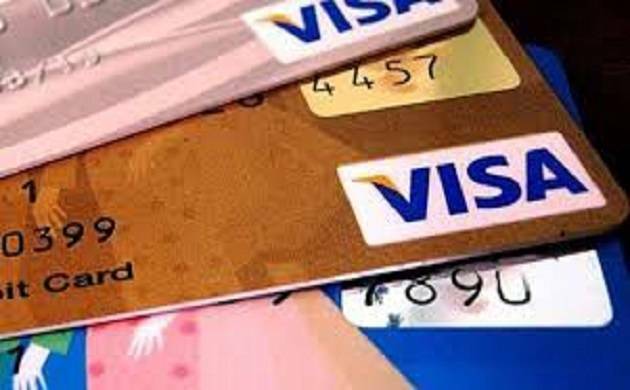 Police have formed a Special Investigation Team (SIT) to probe how hundreds of villagers in the Naxal-hit Jamui district received ATM cards at their residences even though they had not opened bank accounts. Hundreds of residents of Achambhau village under Sikandra police station limits were surprised when they received ATM cards by post, dispatched by a Punjab National Bank branch at Sijhouri. Police are trying to find out if this has anything to do with the Maoists facing a cash crunch after old Rs 500 and Rs 1,000 currency notes were taken off circulation. Jamui SP Jayant Kant said he has constituted an SIT to probe the matter and based on its findings, police would initiate action. Asked if he suspected a Maoist angle in the incident, the SP said the inquiry would consider “all the aspects”. It is learnt that Punjab National Bank is also looking into the matter.